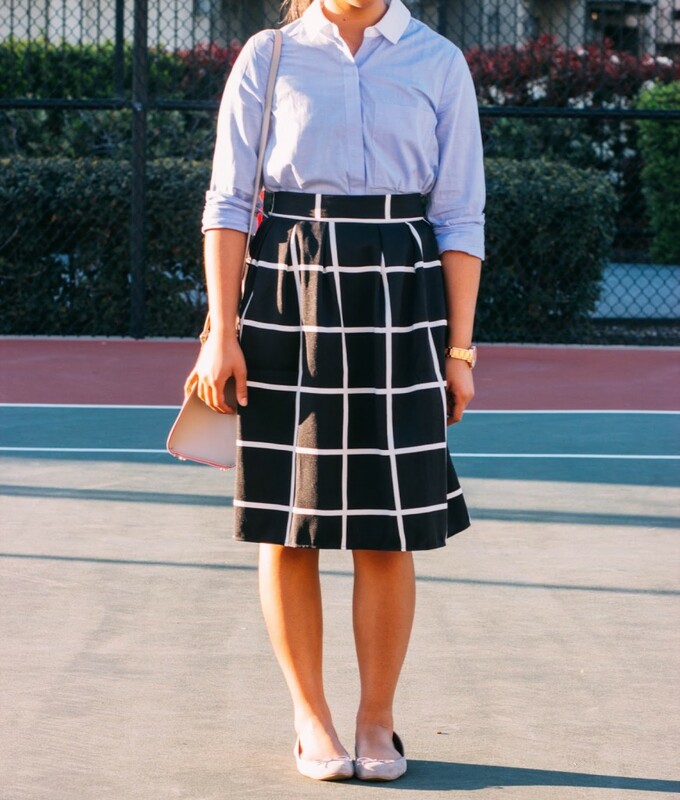 Ever since I started using Pinterest, I’ve loved browsing through outfits that belong to the category of preppy fashion. 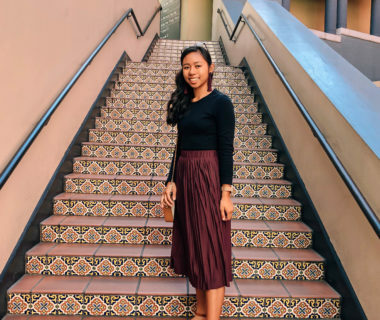 Although I will never be able to pull it off like Carly from College Prepster or Sarah from Classy Girls Wear Pearls, it sure is fun to dress up! 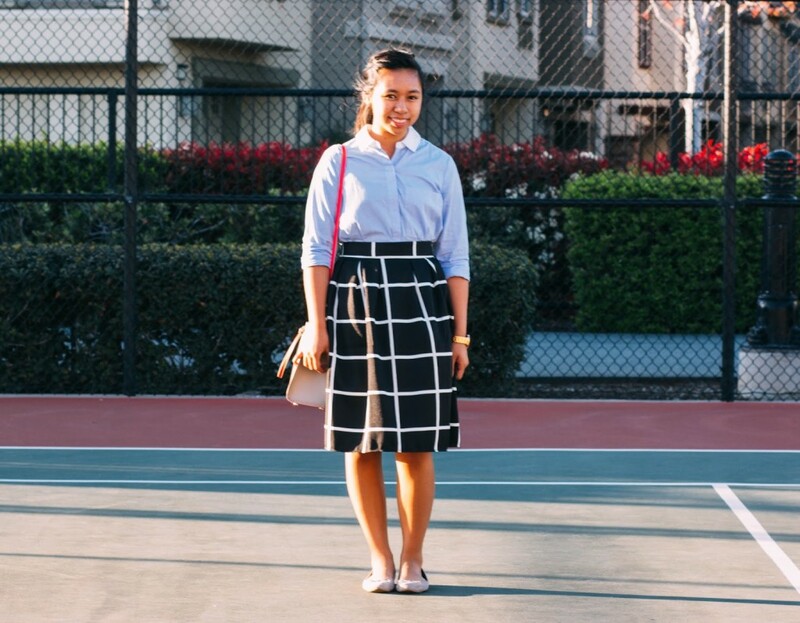 The thing that I love most about preppy style is that it is timeless. 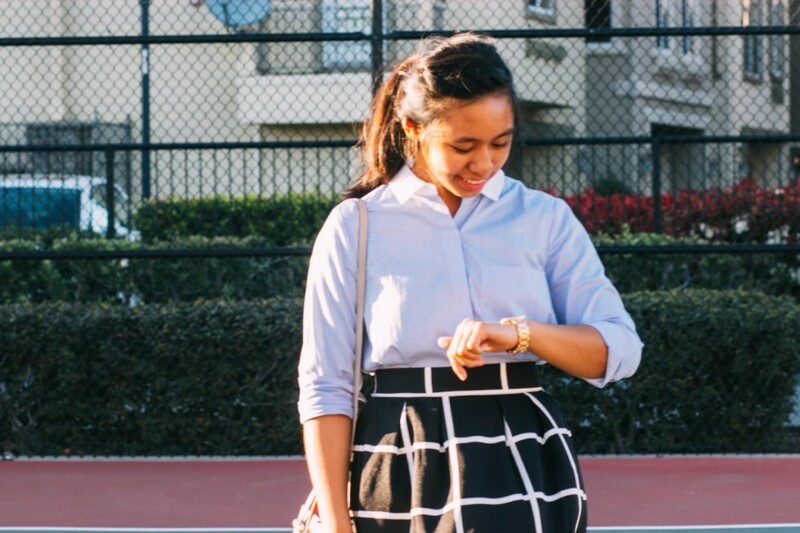 No matter what the current trend is, preppy fashion does not change. Its consistency and distinctness is part of what makes preppy associated with classy. 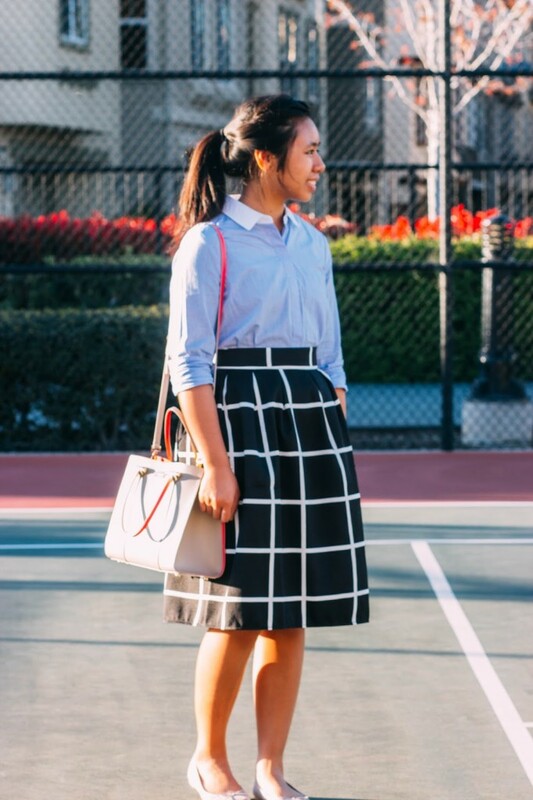 Try dressing preppy on a random day! It will definitely make you feel like you are dressed for success, which is not a bad feeling at all.